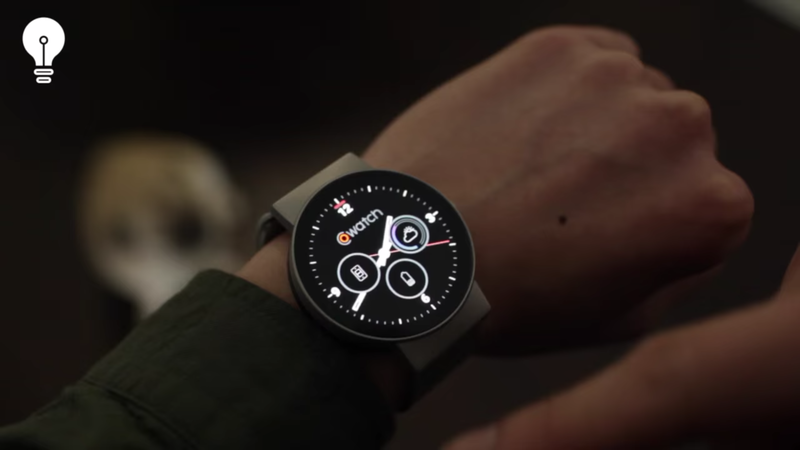 Smartwatches are still growing on the consumer public, mainly because they appear to be heading in the path of small smartphones with their reduced screen sizes and pretty basic capabilities. Most smartwatches simply keep track of notifications, steps, distance, calories, and even heart rate, but few do much else. 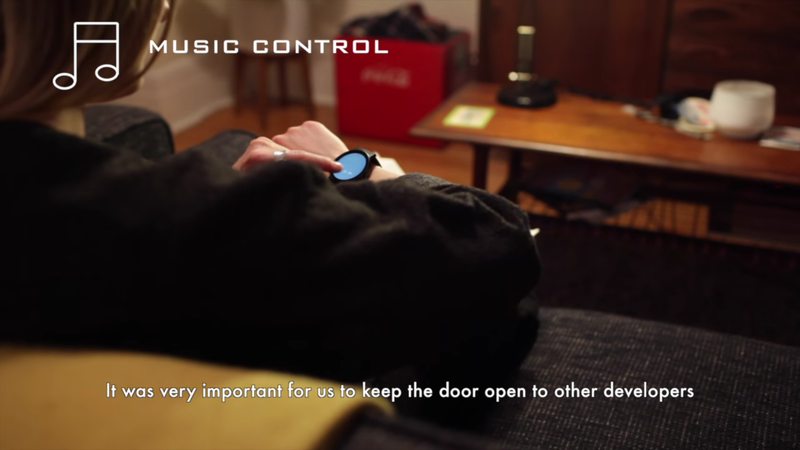 More smartwatches have the above capabilities but lack when it comes to voice command. 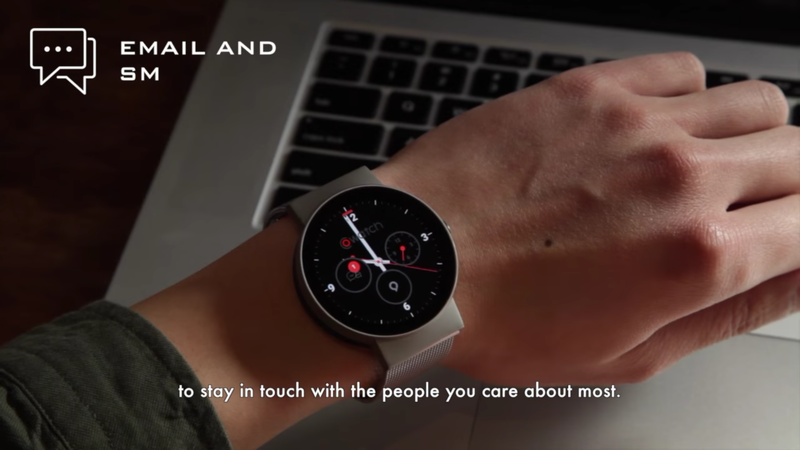 Google's Android Wear smartwatches run Google's voice command assistant, Google Now, and Samsung's own Gear S2 runs S-Voice (though Samsung has made few, if any, improvements to it from recent Gear S2 updates). Google, like Apple, has been most invested in improving their voice commands, though many would say Google has done far more work in this area than Apple has. Siri just can't get some basic things right that Google can. Google's Google Now lacks a personality, though, but proves to be a reliable assistant. 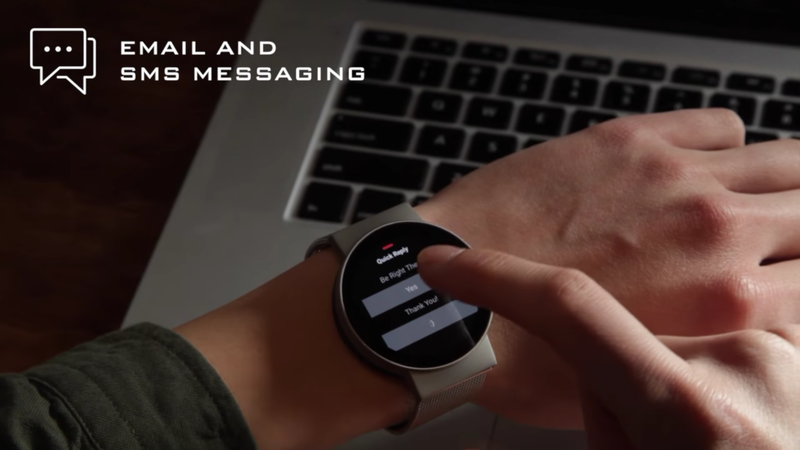 Chronologics, the company behind a new smartwatch, is looking to throw its hat in the ring to compete with the major players in voice command. The company's solution? 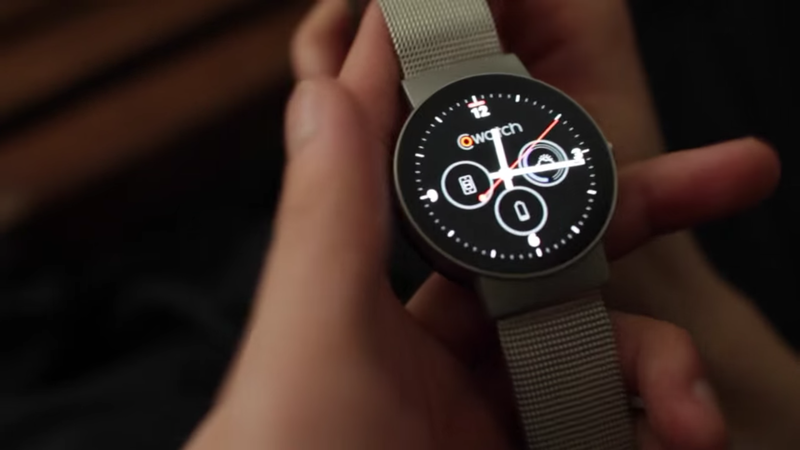 Creating the CoWatch, a watch that allows you to use voice command to do things such as ask questions ("what is the definition of superfluous? 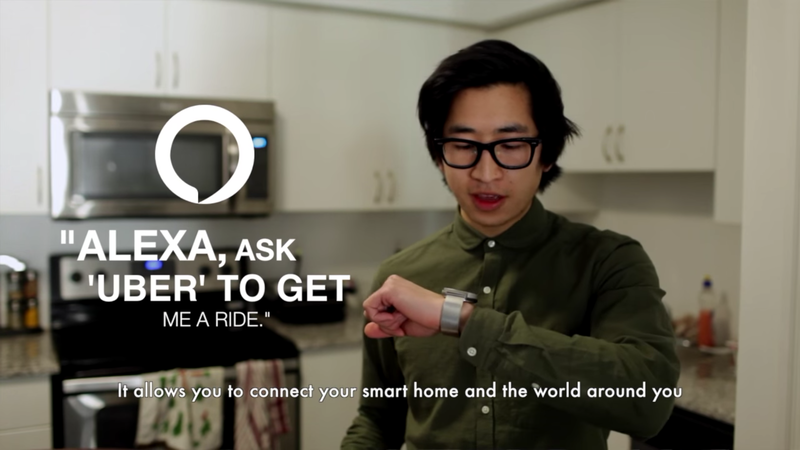 ", for example), set up an Uber taxi ride ("Alexa, ask Uber to get me a ride"), as well as do basic things like control your music, tell the local weather, let you read emails and texts and respond from your wrist, as well as check your heart rate, steps traveled via an in-built pedometer, and perform activity tracking on a large scale. 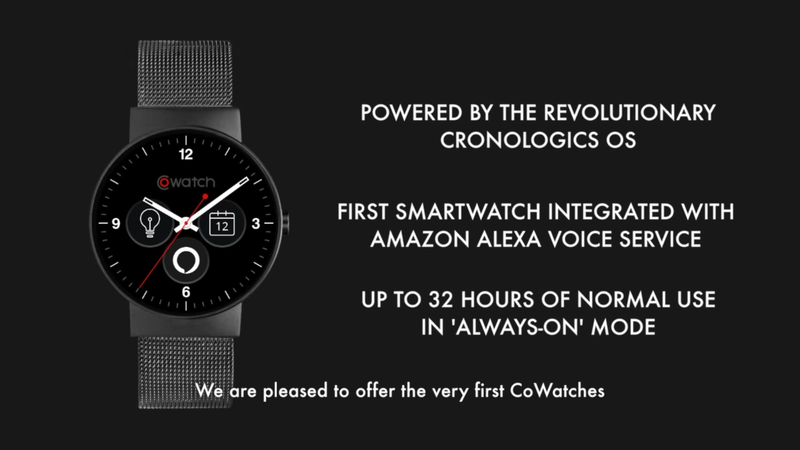 Chronologics has produced the CoWatch with its voice command capabilities by teaming up with Amazon to use Amazon's Alexa voice service. 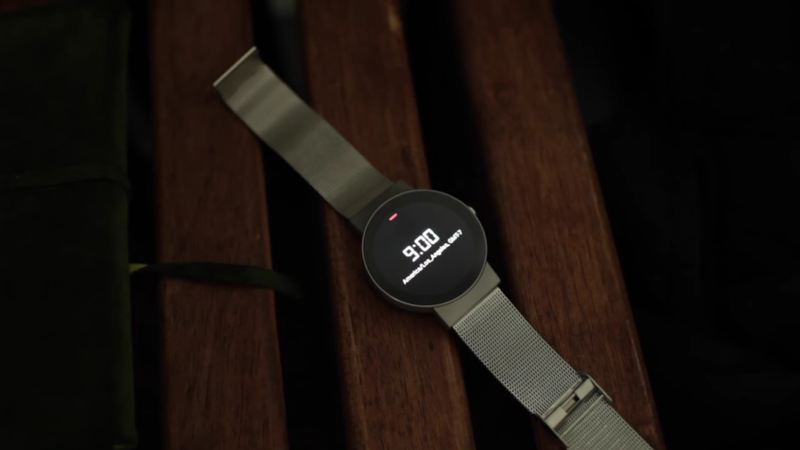 What this means is that this is the first smartwatch to feature Amazon's voice assistant, a surprising feat considering that Amazon was the company in charge of Alexa from the beginning. Amazon has opened up Alexa's voice service to developers, though, and Chronologics has decided to take it upon themselves to bring Alexa to as many users as possible. We've never thought of Amazon as ever crafting a smartwatch, but it'd feature Alexa and Amazon's shopping experience if Amazon did bring one to market. 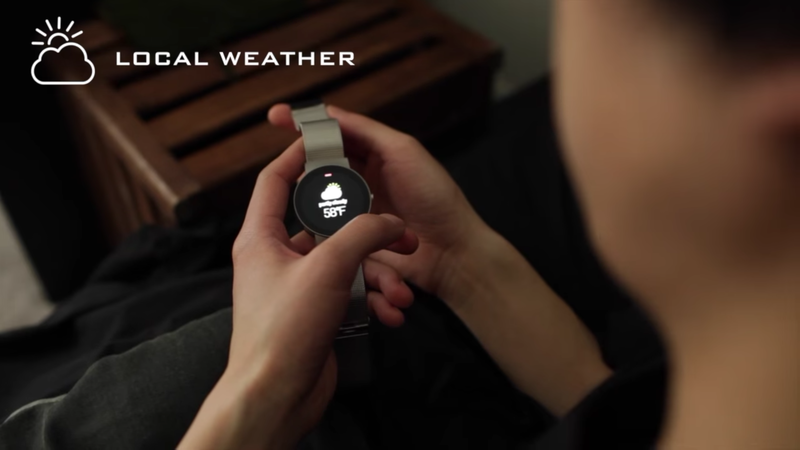 The CoWatch runs Chronologics OS, bringing with it software updates in addition to Alexa voice command. 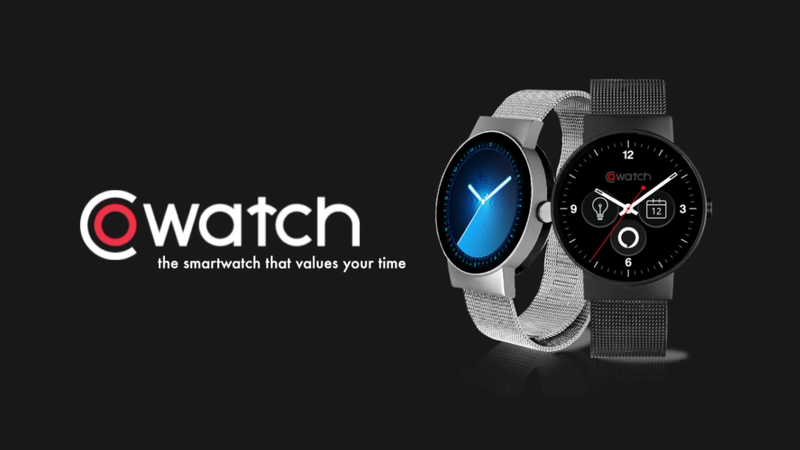 The CoWatch has a high-resolution vivid AMOLED display, which ensures you'll get saturated, vibrant colors on the device. 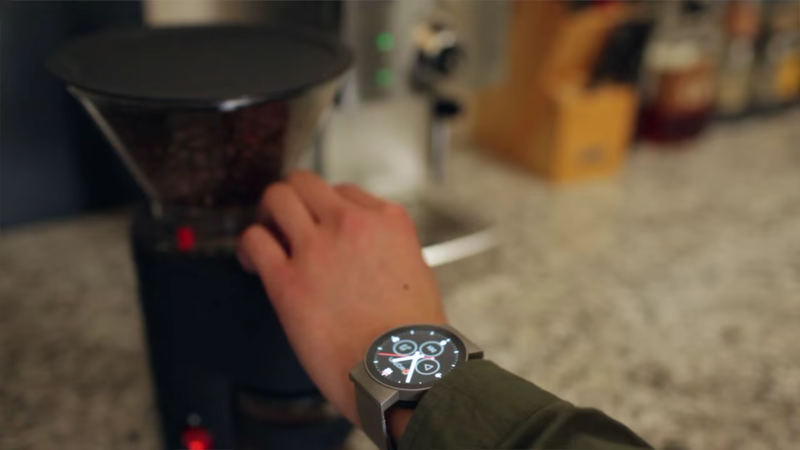 If you're a fan of Samsung's Gear S2, you'll love the CoWatch because of the AMOLED colors alone. 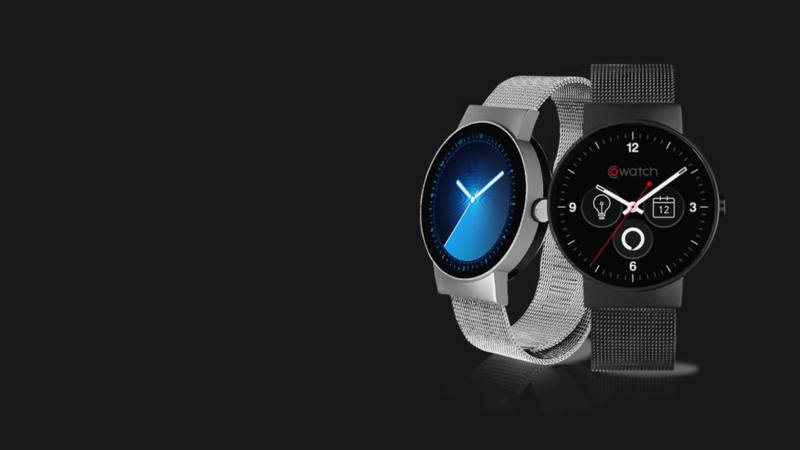 There are customizable bands and watch faces for the CoWatch, and Chronologics says that the CoWatch can last 32 hours with normal use in "Always-On" mode. 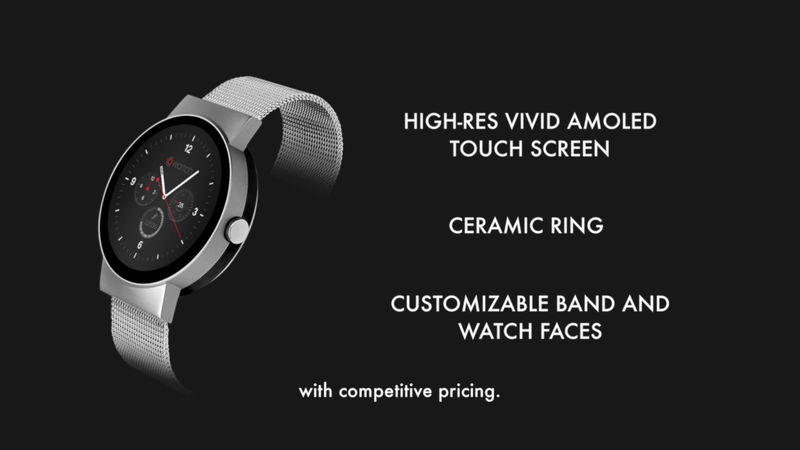 We're not sure this is the Always On Display that we've seen with Samsung's Gear S2, though it sounds as if this is the case. 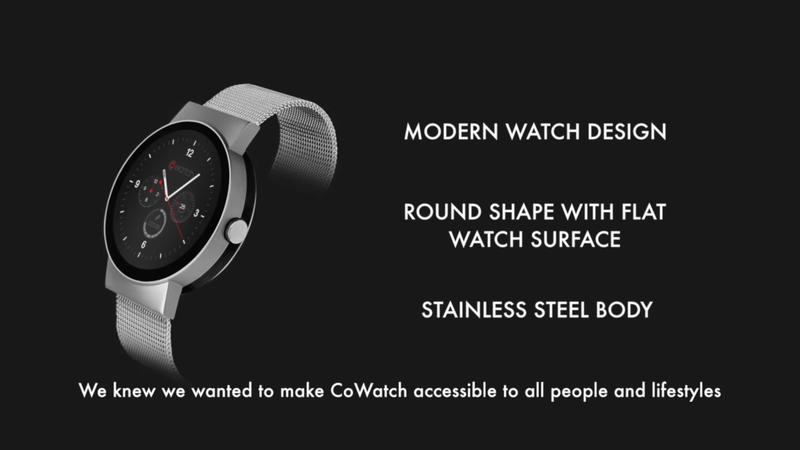 If you're interested, you can head over to the Chronologics Indiegogo page for the CoWatch and check out the photo gallery and company's CoWatch YouTube video below. 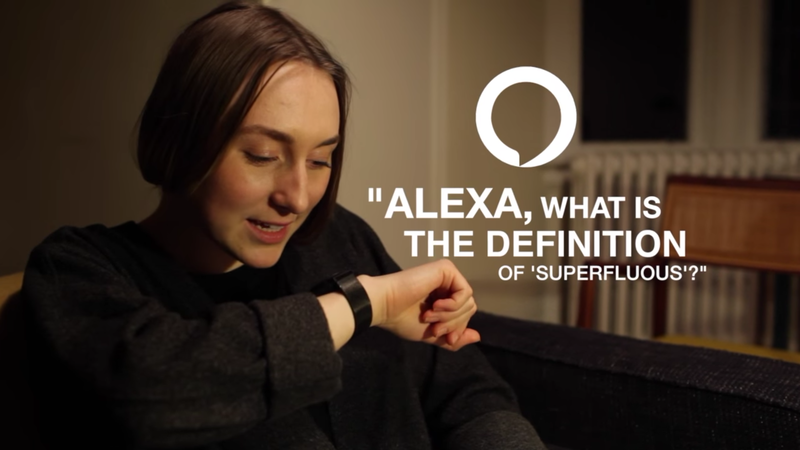 Are you interested in trying out the new Alexa voice command smartwatch, or would you rather see Amazon craft a smartwatch?